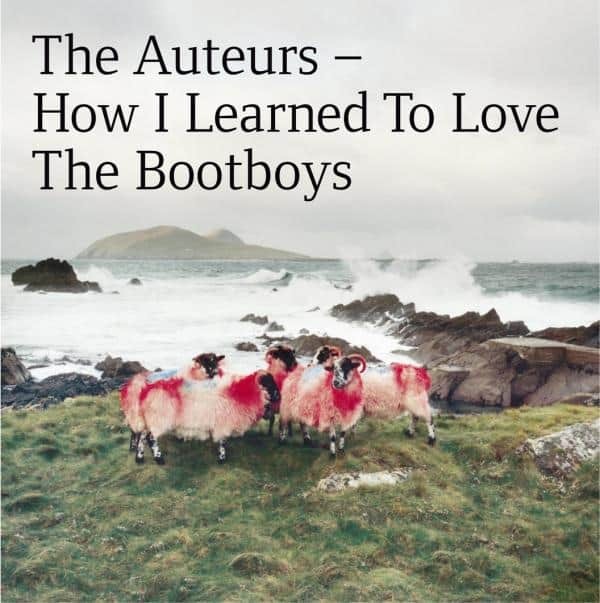 The Auteurs fourth and ultimately final album, How I Learned To Love The Bootboys was released in July 1999, a 3-year gap since their previous release, After Murder Park, a period during which Luke Haines released albums as part of Black Box Recorder and under the guise of Baader Meinhof. This expanded edition, compiled by Luke Haines, features 40 tracks including key b-sides and rarities plus 5 previously unreleased tracks. The second disc features the band’s final gig recorded at London School Of Economics in November 1999. This is the first time it’s been on CD, having been briefly available as a download previously. The 2CD set comes in lavish packaging and includes brand new sleevenotes by Luke Haines.